Watson Auto Electrics offer a professional Car Key Cutting and Programming service in Belfast, Northern Ireland. 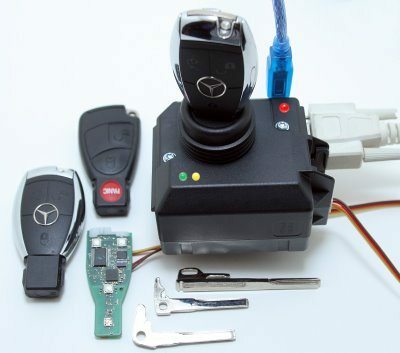 We provide transponder key programming, transponder car keys and chipped keys. Furthermore, we can also duplicate most micro-chipped car keys. 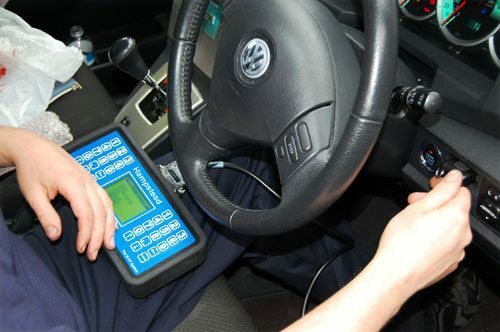 Cars today now have coded immobiliser systems and the ignition key contains a chip with a unique electronic code that matches a code in the engine management system. The code is checked every time before the car is started. If the codes do not match then the car will not start. If the car keys are lost the owner is faced with a major and expensive problem. 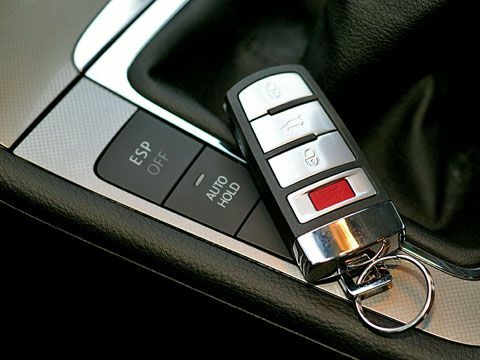 Make sure you have a SPARE KEY, because if the ONLY key is lost then in some cases the entire Engine management system will have to be changed. With over 13 years experience we provide a professional and reliable car key cutting and programming service. How do i know if my key has a transponder chip? After 1995, a European Directive came into place enforcing the use of immobilisers on cars from new. This means most cars manufactured after 1995 have electronic chips, although not always the case. What is a transponder chip? A transponder chip is a small electrical device inside your car key which disarms the car immobiliser when the key is used to start the engine. Can I just buy a transponder key on the internet? Many transponder keys look the same and in most cases if a transponder key can only be programmed once. To avoid any complications you should buy the key from the company you wish to carry out the work.